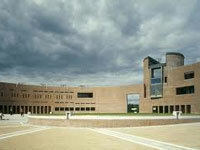 National University of Ireland, Galway. 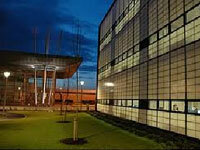 Description: This landmark building which has an overall project value of €40 million will cater for 900 undergraduate and 200 post graduate students and researchers. 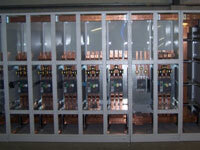 ASC were appointed as the Switchgear provider due to the need for tailor made solutions to the highest possible standard. 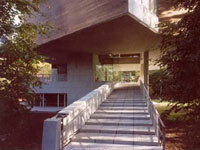 Western Gateway Building, UCC, Cork. 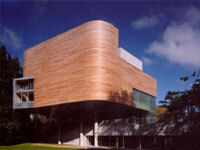 University College Cork. 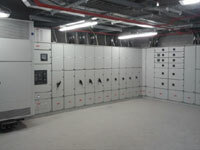 Description: ASC switchgear had been installed at this 60 million euro building prior to flooding but became submerged during heavy floods and required emergency response and reinstatement. 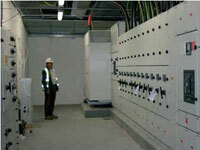 Temporary power was provided on a 1,000 kVA generator and ASC oversaw a seamless changeover back to mains power. 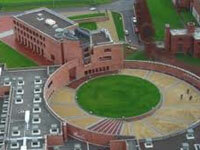 Waterford Institute of Technology. 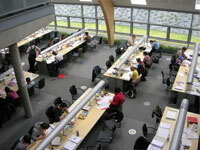 Description: This expansion programme which was integrated into the heart of the campus will provide lecture theatres, special purpose laboratories and support space for staff and students from the Schools of Engineering and Business. 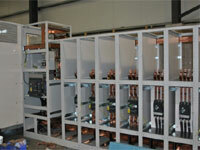 ASC have built up a strong relationship with WIT and look forward to working on future projects together. 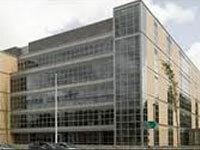 Administration Building, Tourism & Catering Building, Nimbus Research Centre, Cork. 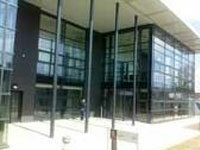 Cork Institute of Technology. 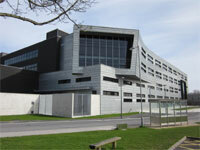 Description: ASC have completed a number of projects at CIT including the administration building which consists of a three-storey building to include administration offices, meeting rooms, boardroom and open central area, the Nimbus Research Centre which is Ireland's only research centre specializing in embedded systems and the Tourism and Catering Building which is a €15 million project capable of accommodating up to a thousand students. 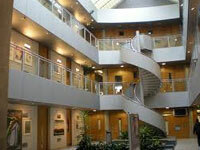 University College Cork. Description: This iconic building which suffered severe flooding damage required specialist electrical switchgear restoration by ASC. 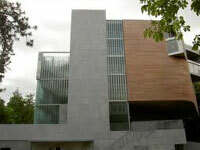 The gallery was developed at a cost of €12 million - and will act as a major cultural focus for UCC and the region as a whole.